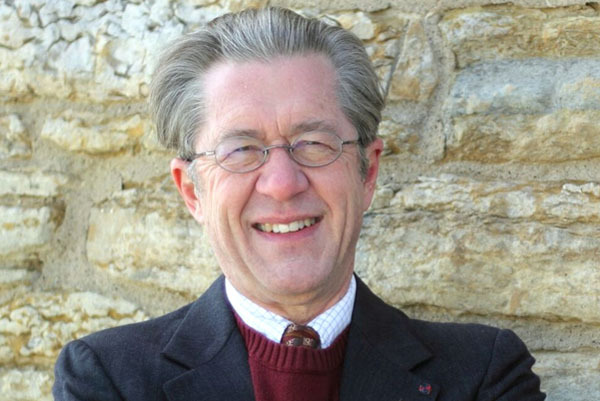 On April 20, Stephen Osman discusses the role of Fort Snelling as a major military station in Minnesota during the Civil War, and presents his new book, “Fort Snelling and the Civil War,” to be released this spring by the Ramsey County Historical Society. Stephen will be available for questions, and to sign books. One hundred fifty years ago our state offered the first volunteers to defend the Union. Every Minnesota soldier passed through historic Fort Snelling, reactivated after it had been sold to a developer. The Fort eventually expanded to include several large camps of Native Americans, massive stock yards, huge warehouses, and secure barracks for draftees before reverting to a supply depot in 1865. Stephen Osman managed Historic Fort Snelling for over three decades and actively researches, speaks and writes about Minnesota’s role in the Civil War and the U.S. Dakota War of 1862. Osman served with the US Army Reserve in Psychological Operations at Fort Snelling, and has served on the boards of the Minnesota Military Museum, the Friends of Fort Snelling, the Twin Cities Civil War Roundtable. Please join RCHS and Stephen Osman on April 20 for this fascinating discussion and book signing. No reservations needed.